Globo is a coat rack with colored hooks to be fixed to the wall of the entrance, the bedroom or the bathroom. Simple yet original solution with multicolored 8 hooks. 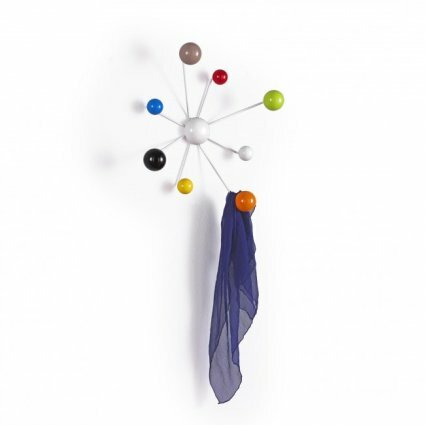 Globo is a coat rack with colored hooks ideal for the entry of the house, the child's bedroom or bathroom. The central knob is secured to the wall and from it depart 8 thin rods of different lengths that terminate with as many hooks.  A thin and light metal structure is combined with robust colored knobs gloss of different diameters. It is a hanger Multicolored, the hooks can are all of different color, thus creating a kind of rainbow.